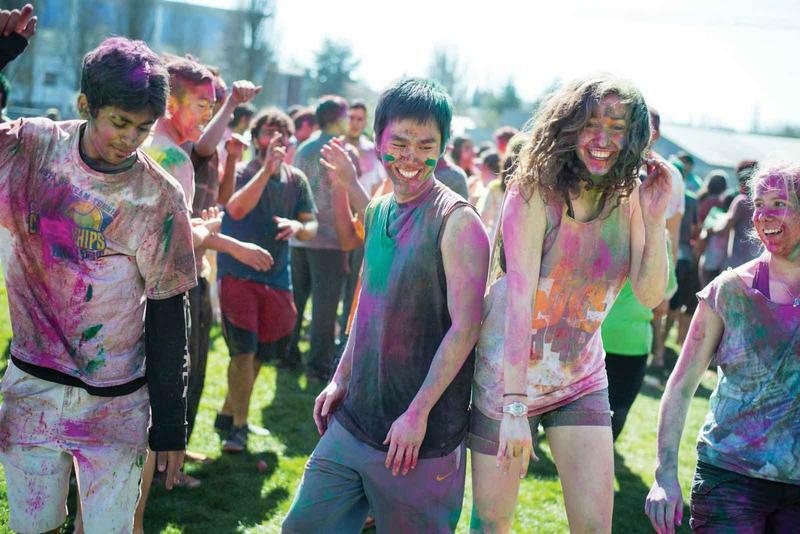 On Saturday, March 23 from 11 a.m. to 4 p.m. — come rain or come shine — 3,000 UBC students will join the Indian Students Association to celebrate Holi. Holi is the Hindu festival to mark the arrival of spring. Though widely known as the Festival of Colour, it is also a celebration of love. The event will take place in the B4 Parking Lot at 6359 Agronomy Rd, Vancouver. Attendees are asked to wear white, bring cash and friends. Please note that due to UBC policy, no outside colour is permitted. But have no fear! The association will be selling colour packets at the event. Get your tickets to the event here. And if you haven’t been completely tuckered out by all the fun, the event will be followed by an after-party in the Pit at 9 p.m. You can buy your tickets here.